The Women’s History Association of Ireland awards an annualMacCurtain/Cullen Prize in Irishwomen’s History in recognition of the outstanding contribution to Irish women’s history by Margaret MacCurtain and Mary Cullen. 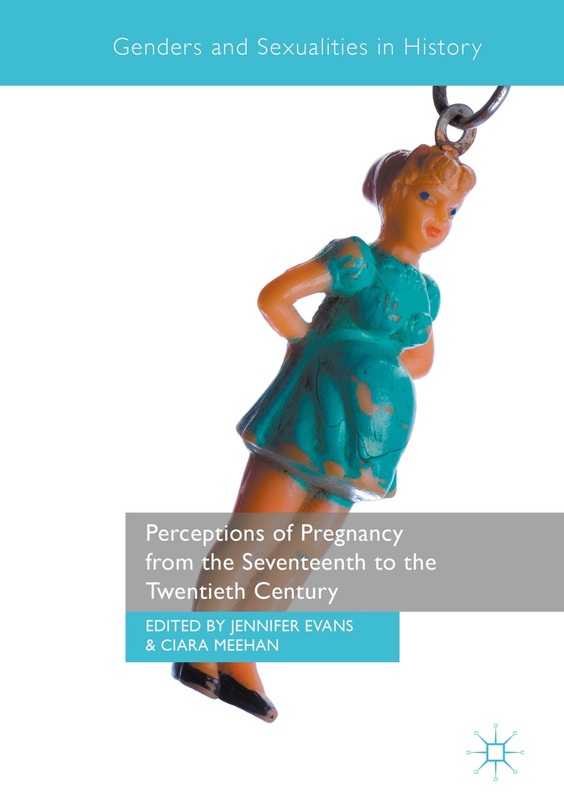 The prize is offered for the best original essay in the field of Irish women’s or gender history by a current or recent BA or MA/MPhil student. 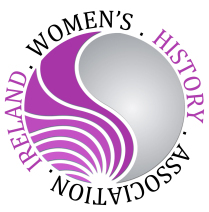 Further details: visit Women’s History Association of Ireland website.